No one knows more about a creation than its creator. We see this with mothers and children, architects and buildings, and painters and their art. But is it true for miracles too? 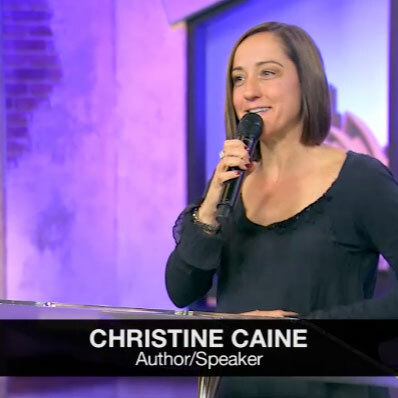 In this one-part sermon, Pastor Christine Caine looks at God as the Maker of Miracles.